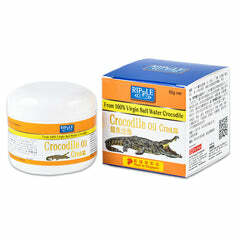 Alleviates dry skin, cracked and dry lips, cracked heels and elbows. It nourishes the scalp to promote blood circulation to the hair follicles, supplementing its roots with nutrients to promote growth. It naturally moisturizes your hair to prevent and heals split ends. 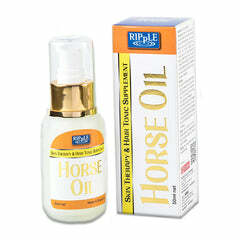 It rejuvenates your hair to its original shine.